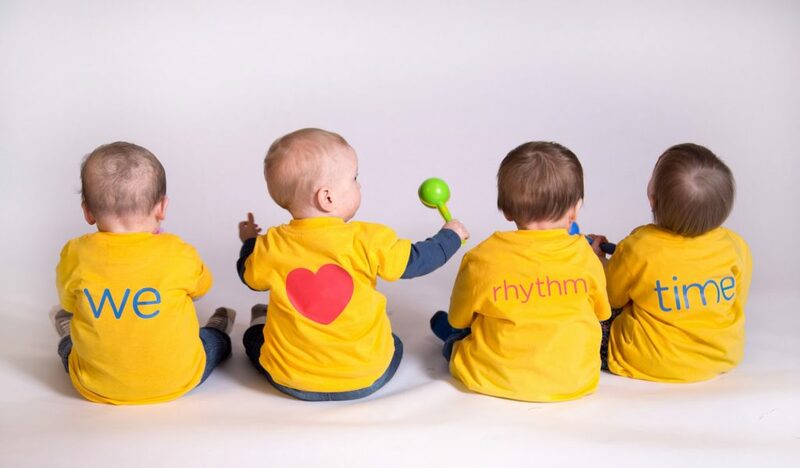 The wonderful Rhythm Time Mid Warwickshire are looking for a new class teacher! This is an excellent opportunity for someone to join our lovely team with part-time hours! We are looking for another class teacher to help our growing Rhythm Time family. Are you a musician singer, with a confident nature, enthusiastic, positive, organised, with a big car boot and a huge smile? We’d love to hear from you. Pay – starting at £7.83 per hour as a trainee/assistant and rising to £11.50 per class as a Leader. Please see https://rhythmtime.net/pages/warks for more details and to apply. We’d love to see you sing twinkle twinkle, please message your videos to me here ! And I promise not to ask you to dress up as a chicken every week!! Posted on February 3, 2019 by Nikki. This entry was posted in Make It Work. Swim Teachers Job – Leamington Spa – Term Time Only!